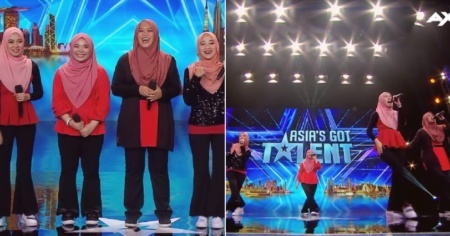 15yo M’sian ‘Human Calculator’ Wins 1st Runner Up in Asia’s Got Talent 2019! 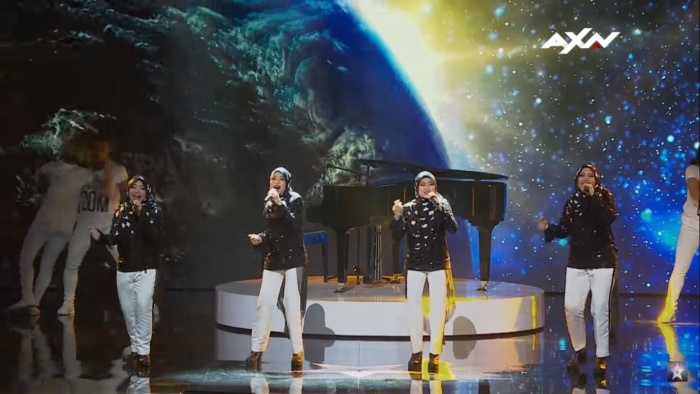 If you guys haven’t heard, we had our very own fellow Malaysian competing for victory at Asia’s Got Talent Season Three and he amazed the judges and all of Asia with his magical talent for math. 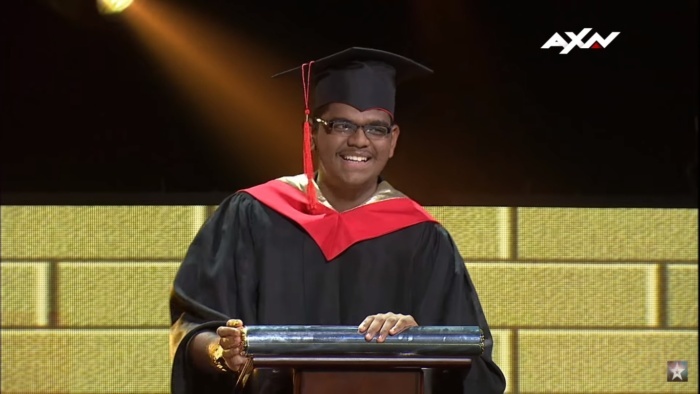 After revealing the math genius that he is, Yaashwin Sarawanan just won second place in the grand finale and has since made history as the first Malaysian to ever make it this far in the competition! 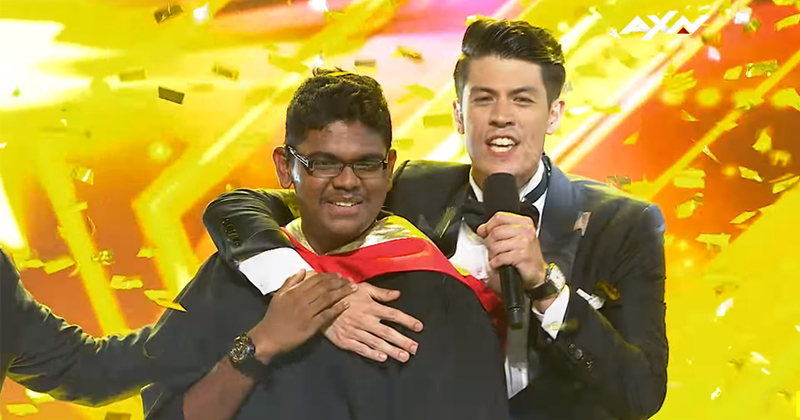 The 15-year-old, who earned the nickname “Human Calculator” was announced as first runner-up at 10.30pm yesterday (11 April) during the show at Marina Bay Sands, Singapore, where the grand finale was held, The Star reported. 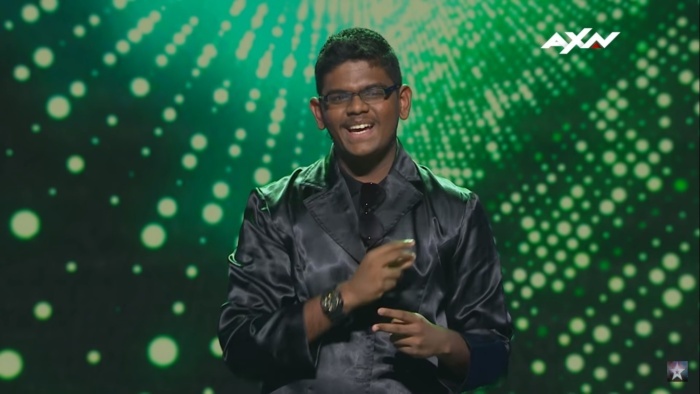 With his unbelievable talent for numbers, it comes as no surprise that Yaashwin was among the top nine finalists contending for the top prize in the reality talent series. “I didn’t expect to reach this far. People don’t expect to be entertained by numbers. So I’m happy to see people entertained by what I do,” said the SMK Bandar Tun Hussein Onn (2) student. His performances on the show were truly entertaining as he can be seen adding two-digit numbers over and over again with bullet speed. 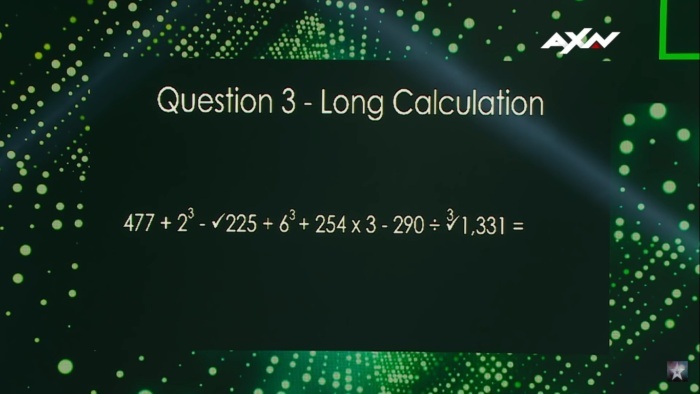 In fact, he even calculated the numbers faster than the calculator itself! That’s so impressive! And during his grand finale performance, he was given an extremely difficult math problem which he had to solve in less than a minute. That, he managed to get right too! First place went to Eric Chien, a magician from Taiwan, while Power Duo, a dance duo, from The Philippines came in third place. Congrats, Yaashwin! Malaysia is extremely proud of you and we are looking forward to all the great things you will do in the future! You can watch his audition, semi-final and grand finale performances on Asia’s Got Talent YouTube channel.